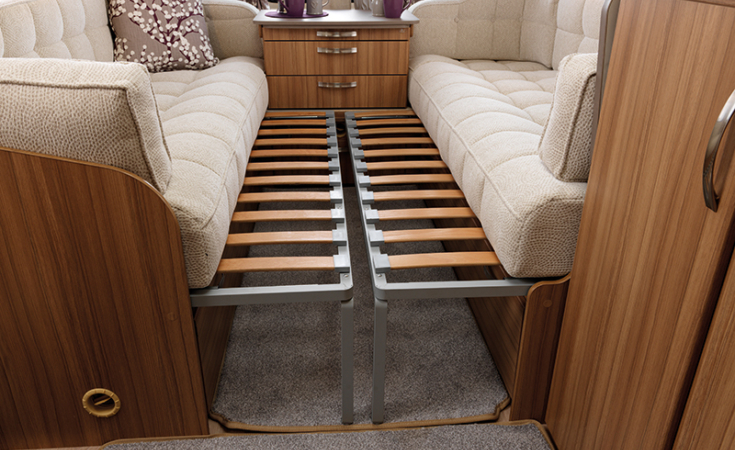 With an 'Easy Action' day/night mode transverse island bed with an optional mattress extension. 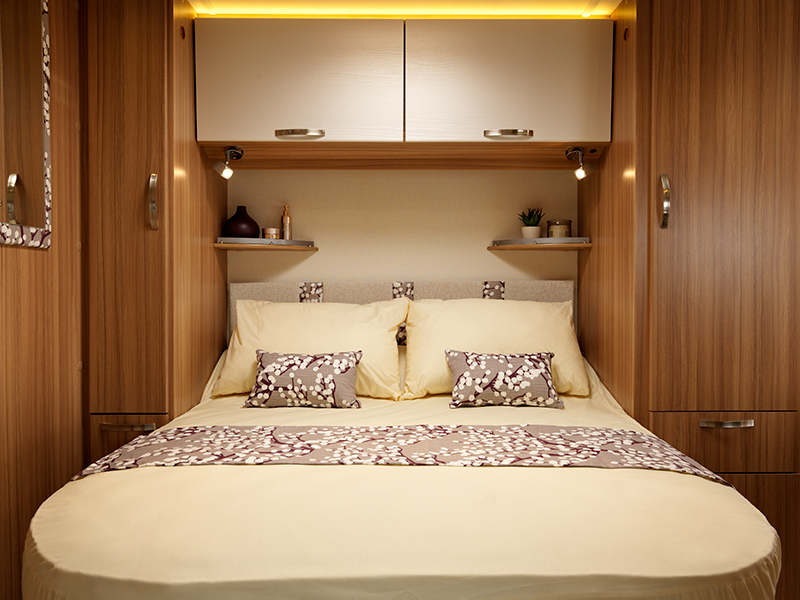 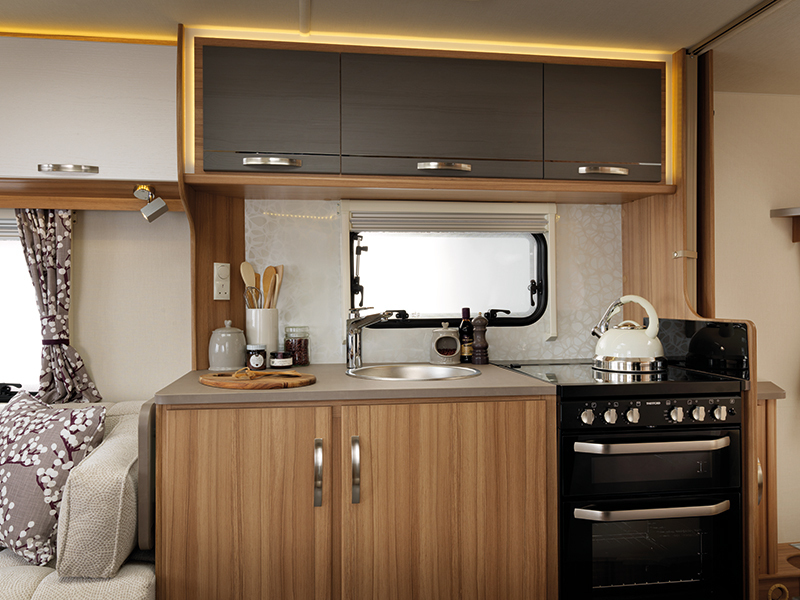 This layout provides a transverse island bed with 'Easy Action' day/night mode. 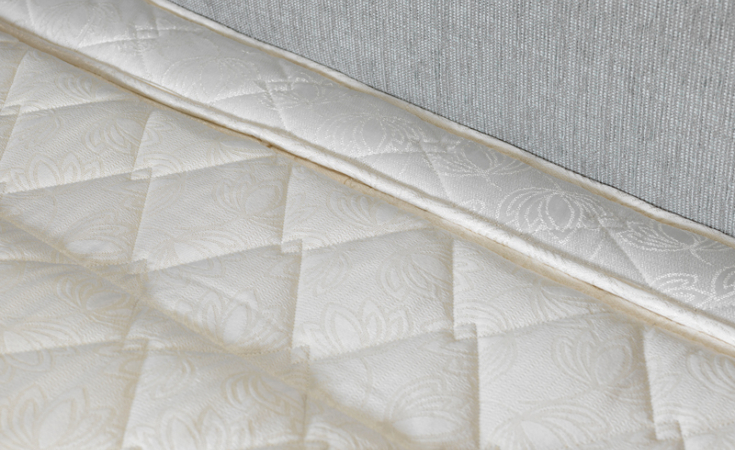 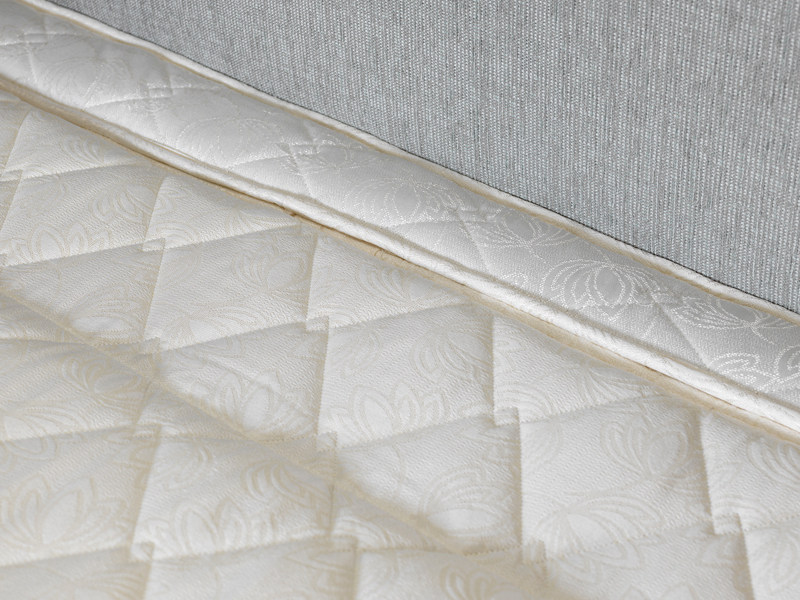 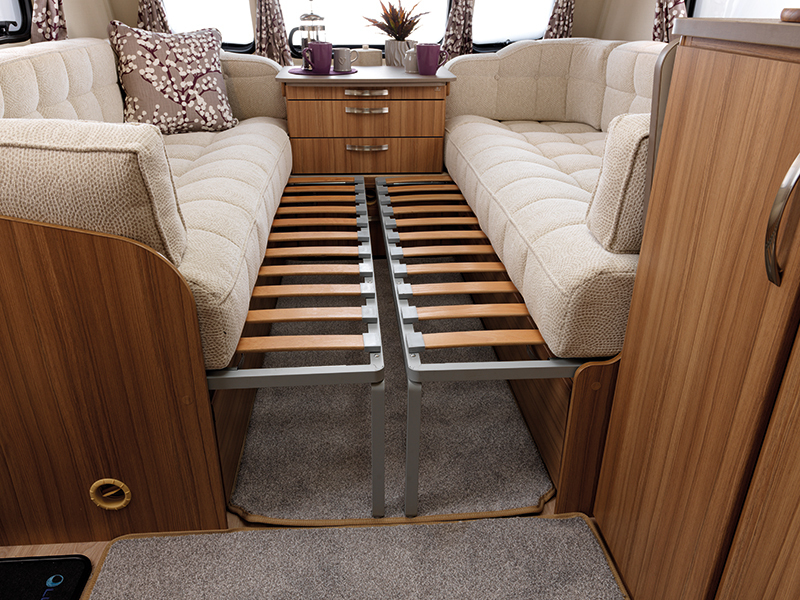 For taller customers, we also offer as an option, a mattress extension (100mm) which slots in to the top of the island bed mattress to make the total length 6'4". 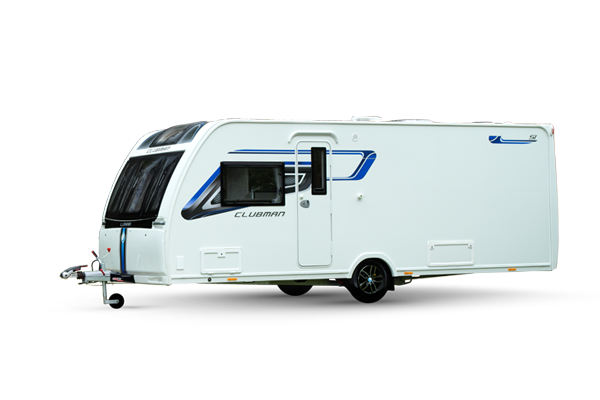 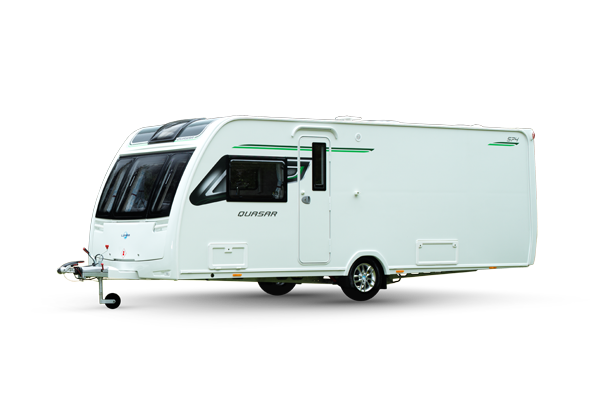 With a stunning new restyled front panel and eye-catching new decal design, the exterior design is contemporary and sleek. 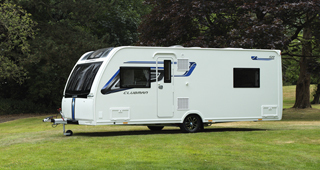 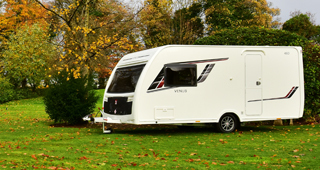 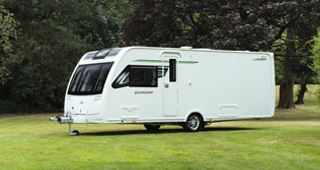 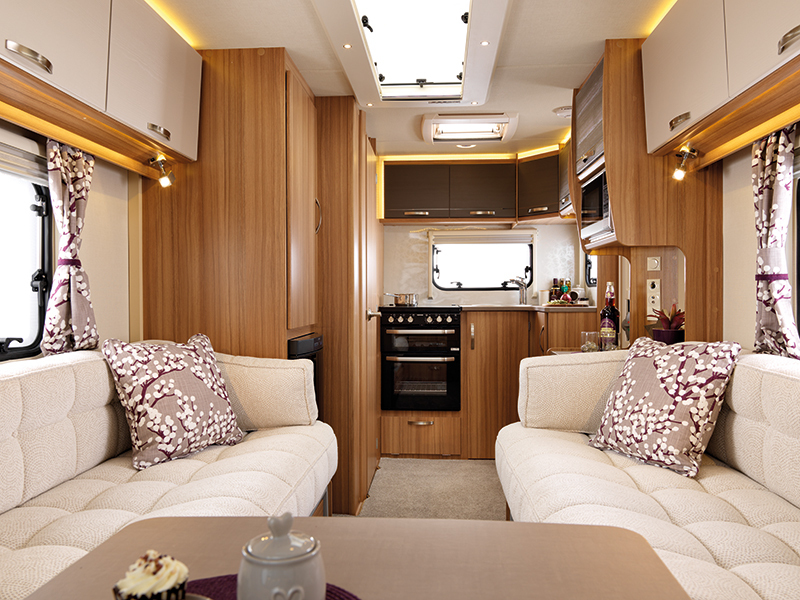 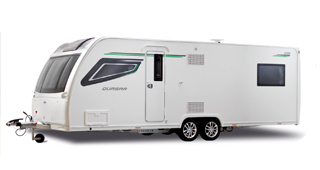 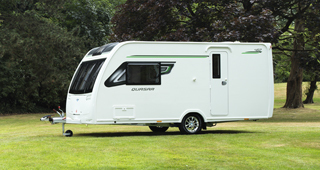 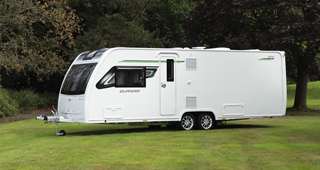 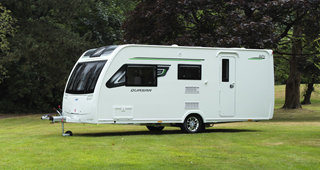 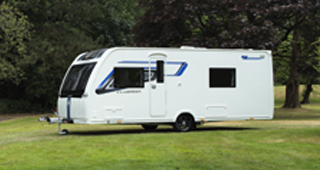 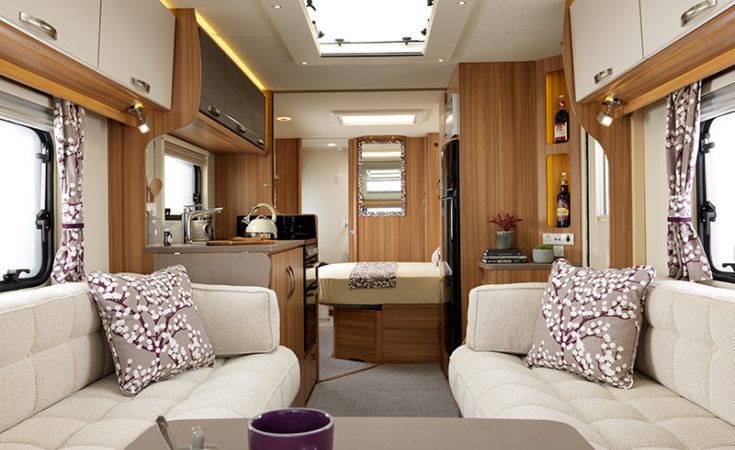 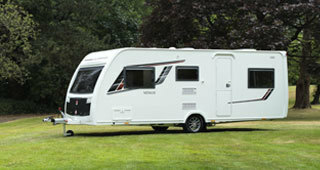 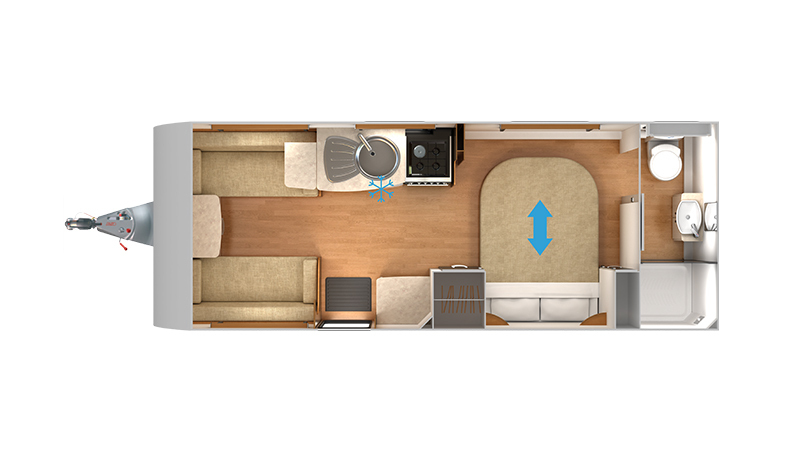 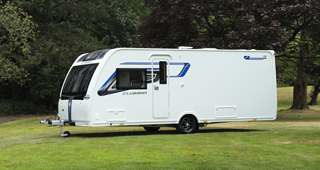 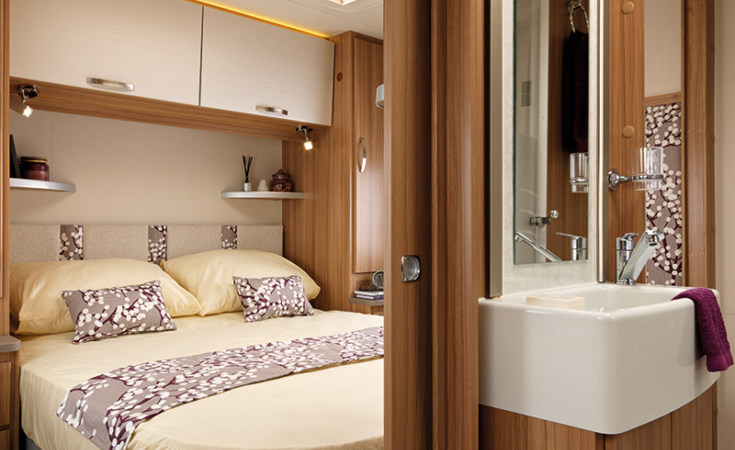 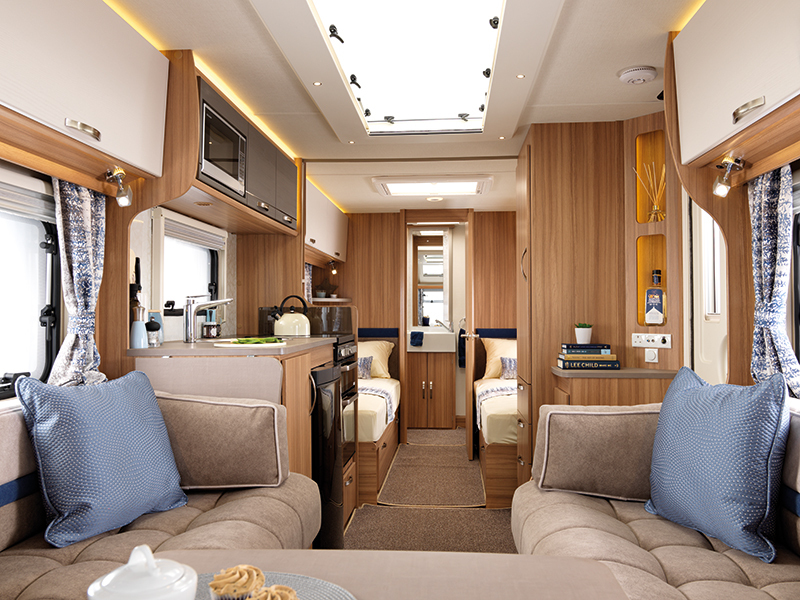 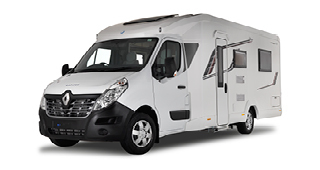 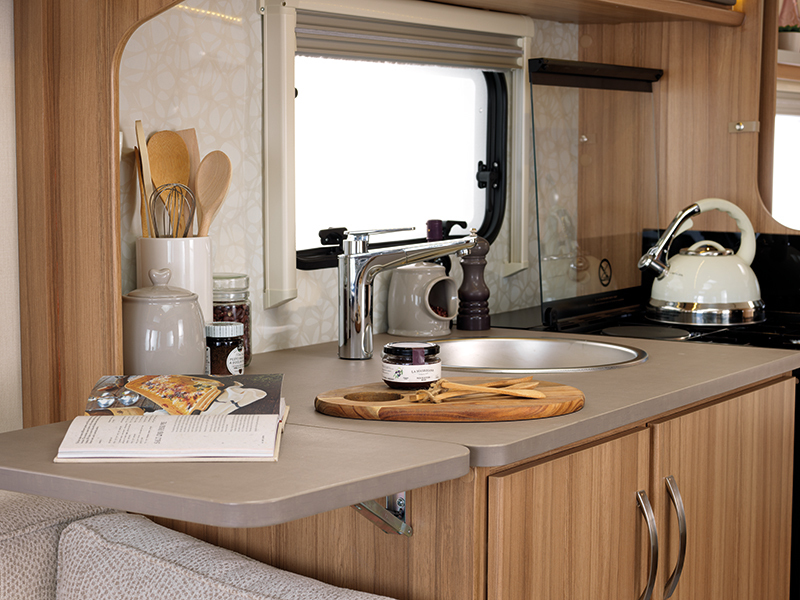 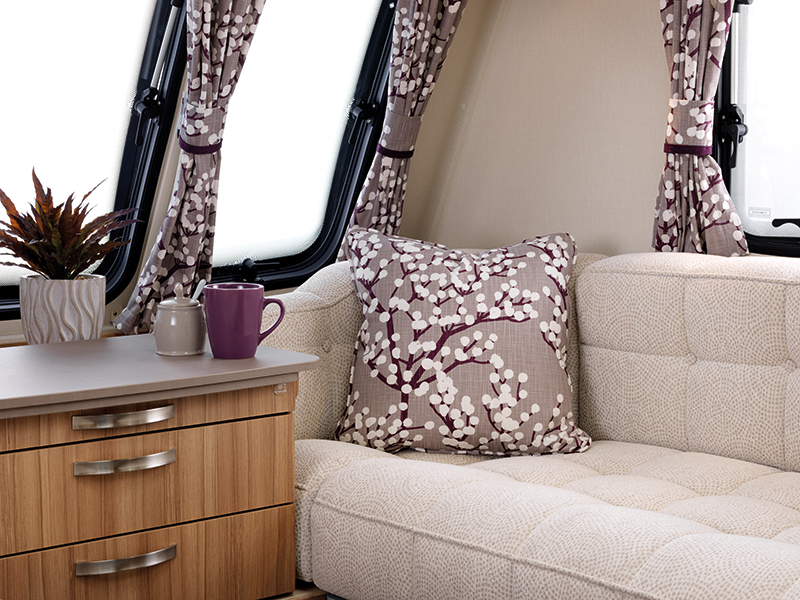 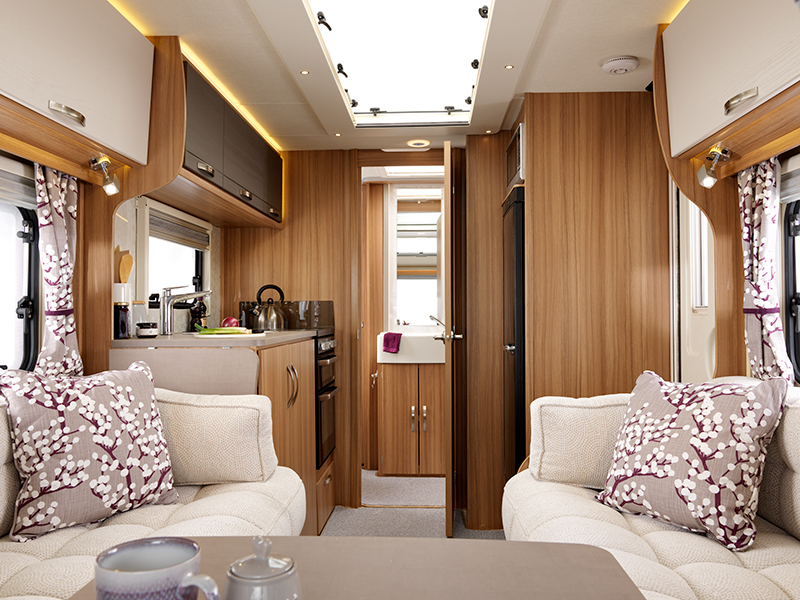 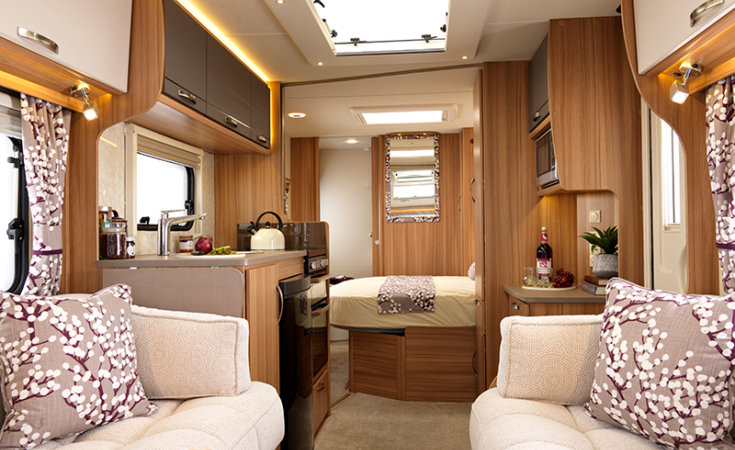 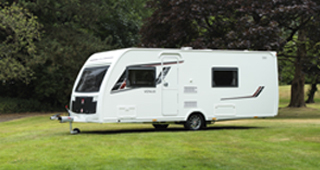 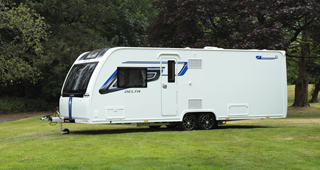 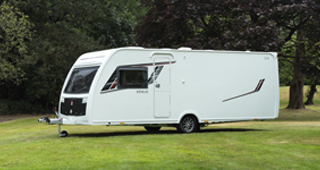 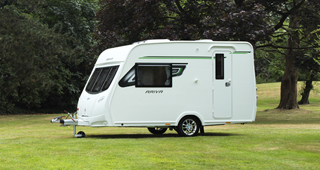 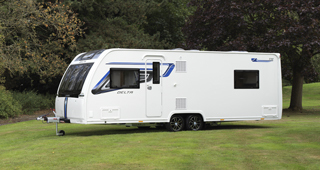 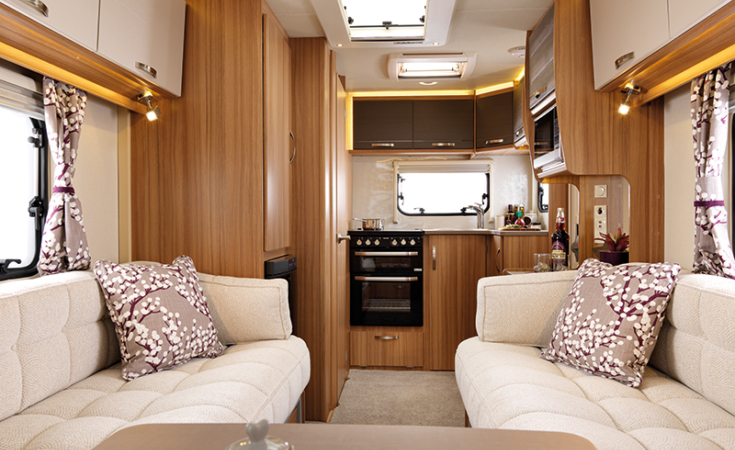 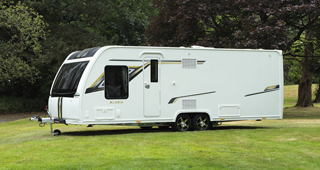 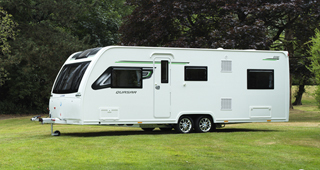 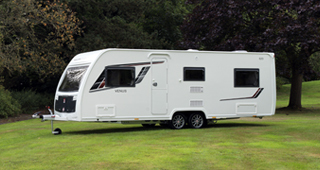 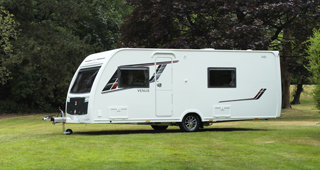 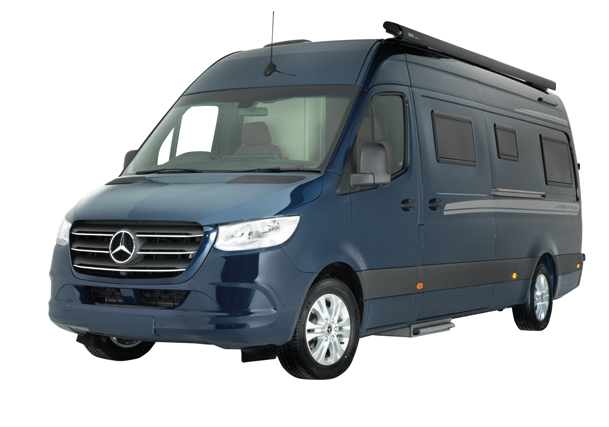 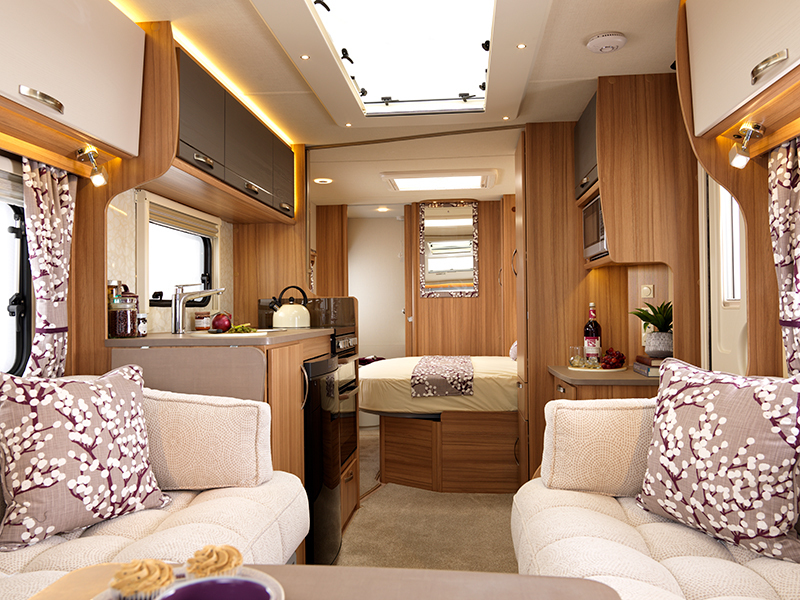 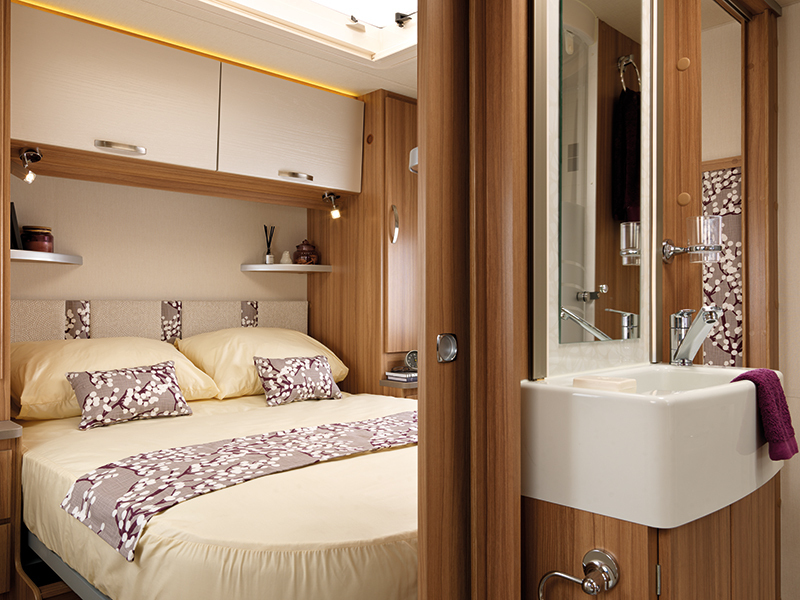 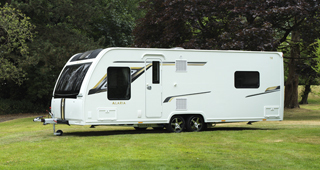 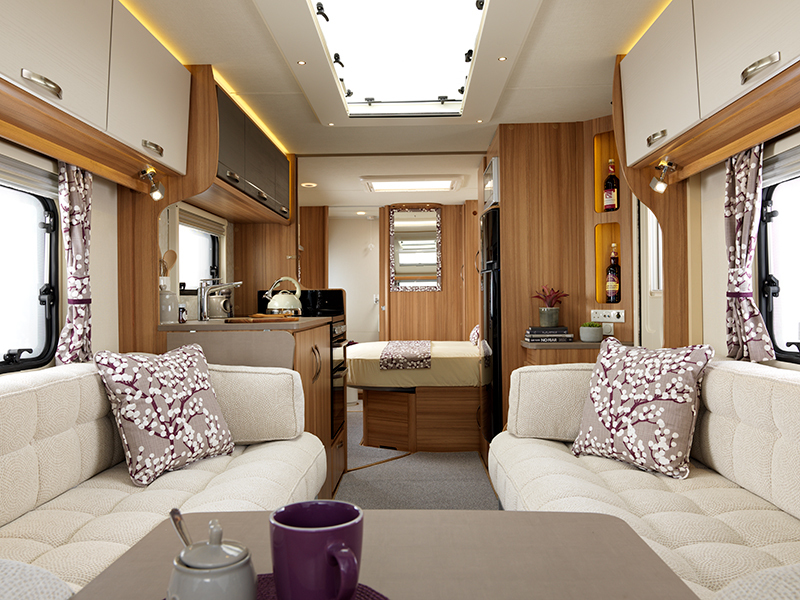 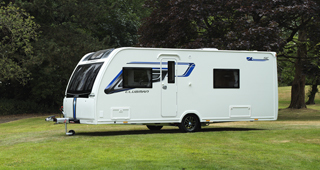 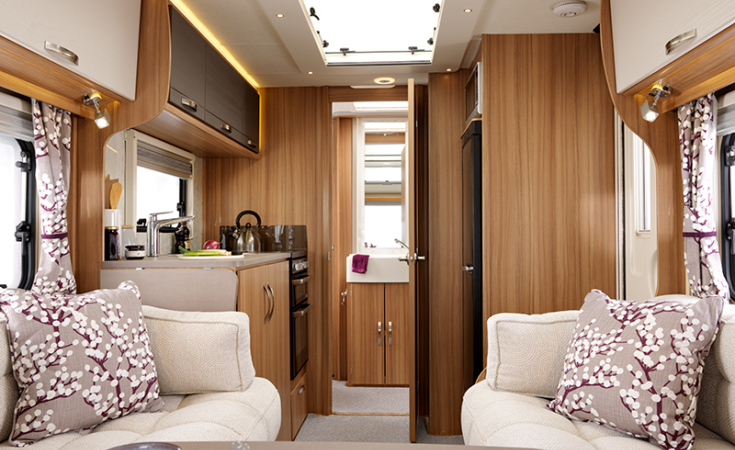 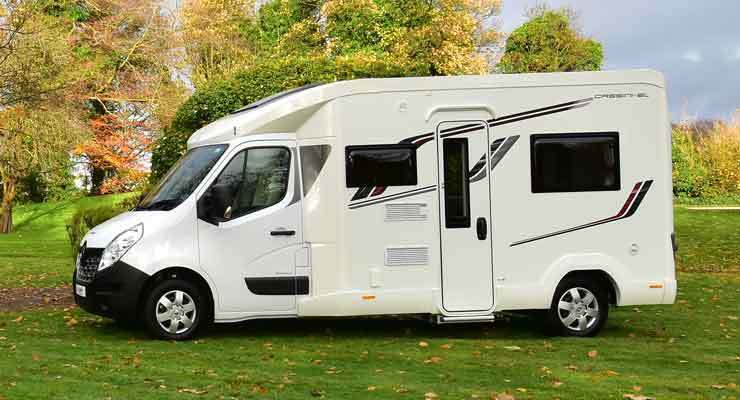 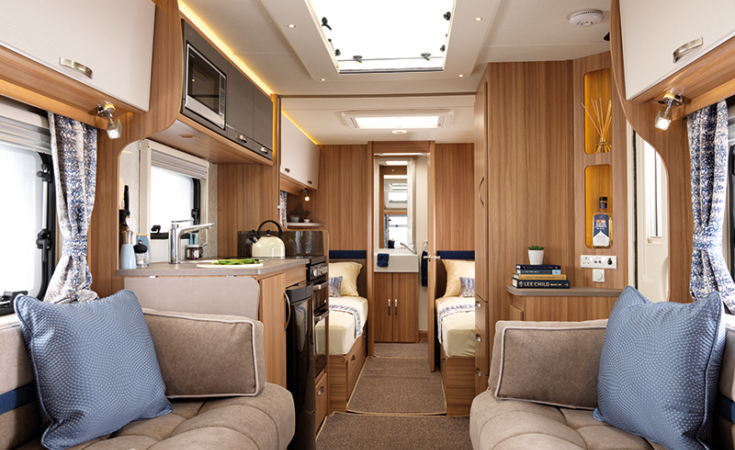 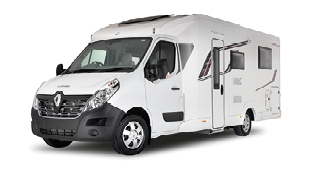 AL-KO ATC comes as standard so you can enjoy comfort on the road, not just in your caravan. 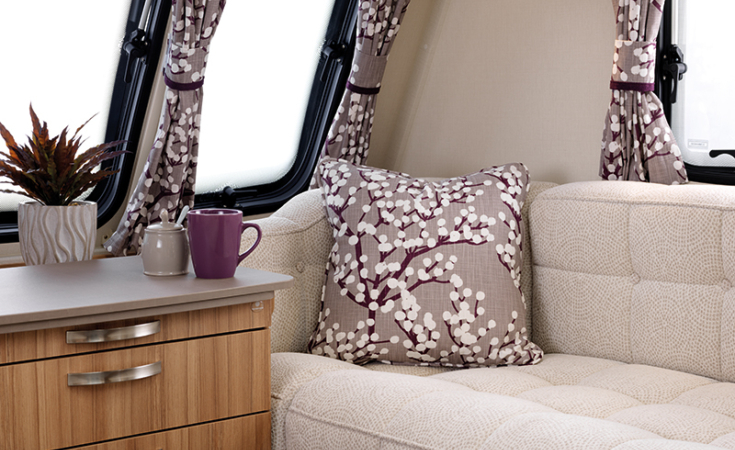 Inside, the new ‘Verezzi’ soft furnishings blend seamlessly with the ‘Pearl’ locker doors and heavy pile carpet in ‘Silver Birch’. 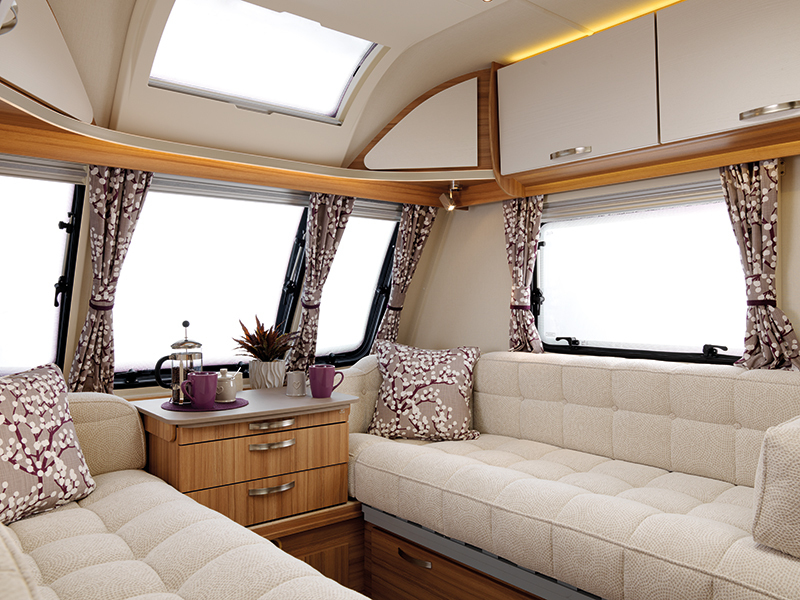 As dusk falls enjoy the ambience of the wide array of LED lighting from the top of the locker to around the ‘Maxi-Skyview’ rooflight and front fascia. 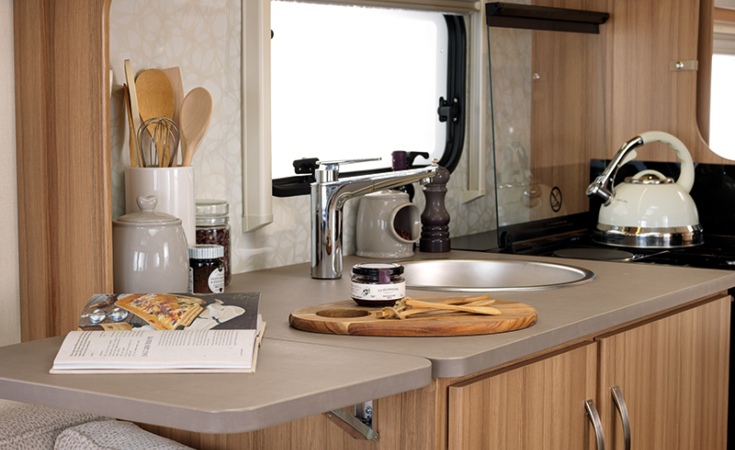 Our kitchen combines modern kitchen design aesthetics with practical storage and space to cook. 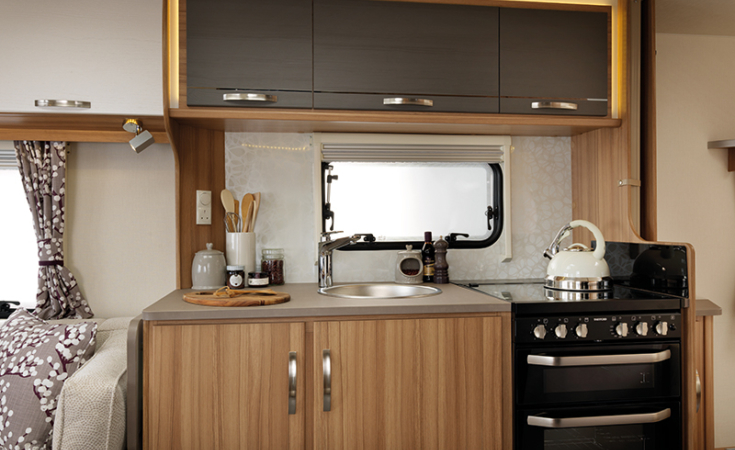 For cooking up a masterpiece, we have also added a new Thetford K series oven with 4 burner hob. 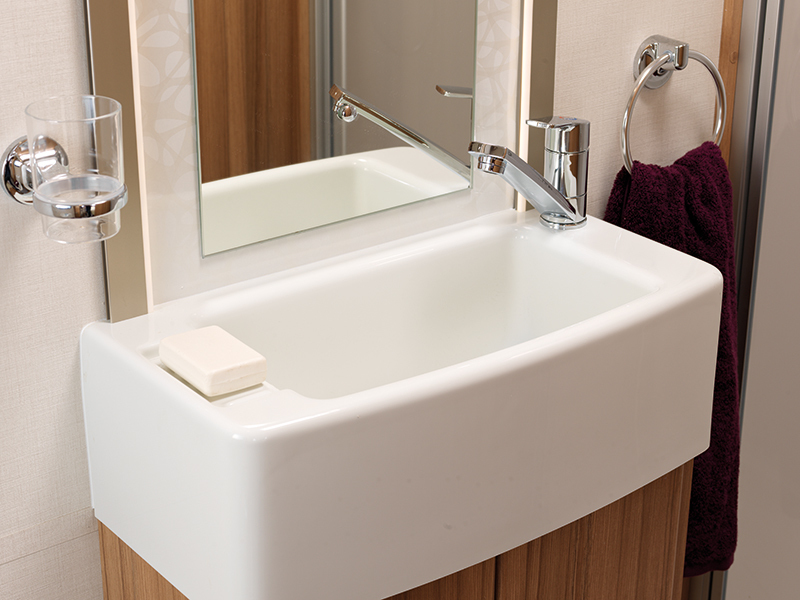 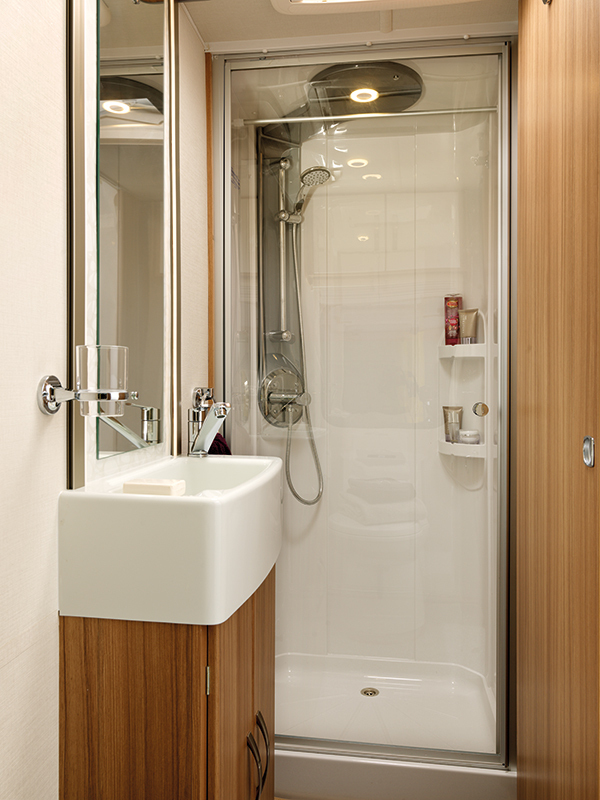 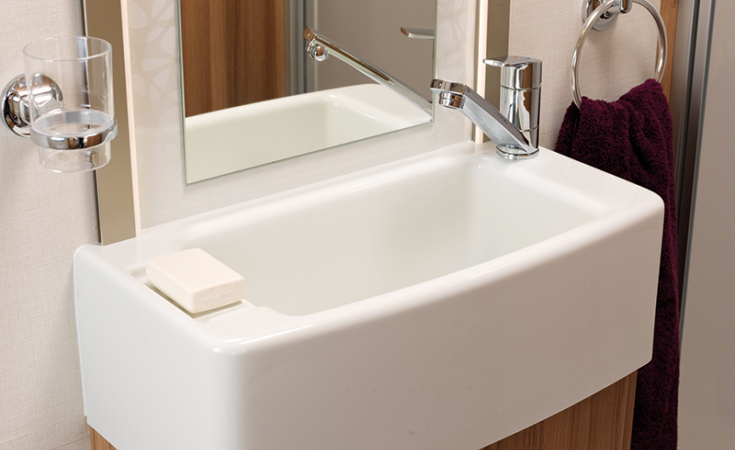 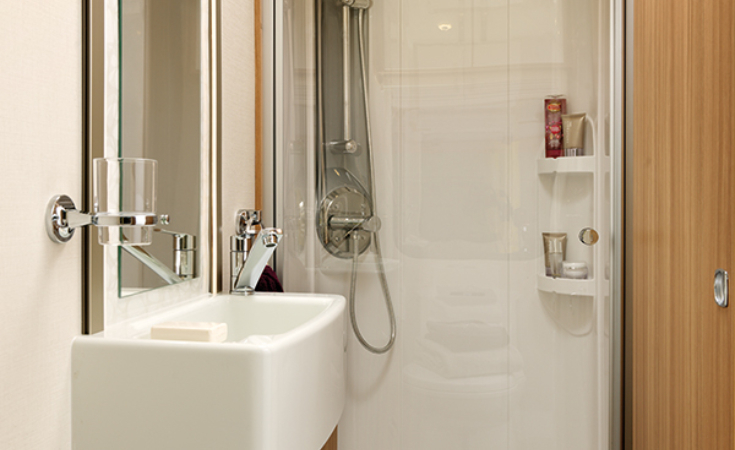 Washrooms are designed to provide a boutique feel with soft lighting around the vanity unit and a large domestic style shower.